Taking care of your skin is arguably even more important than makeup. What you eat and skincare are both key to creating a foundation to build on with makeup. 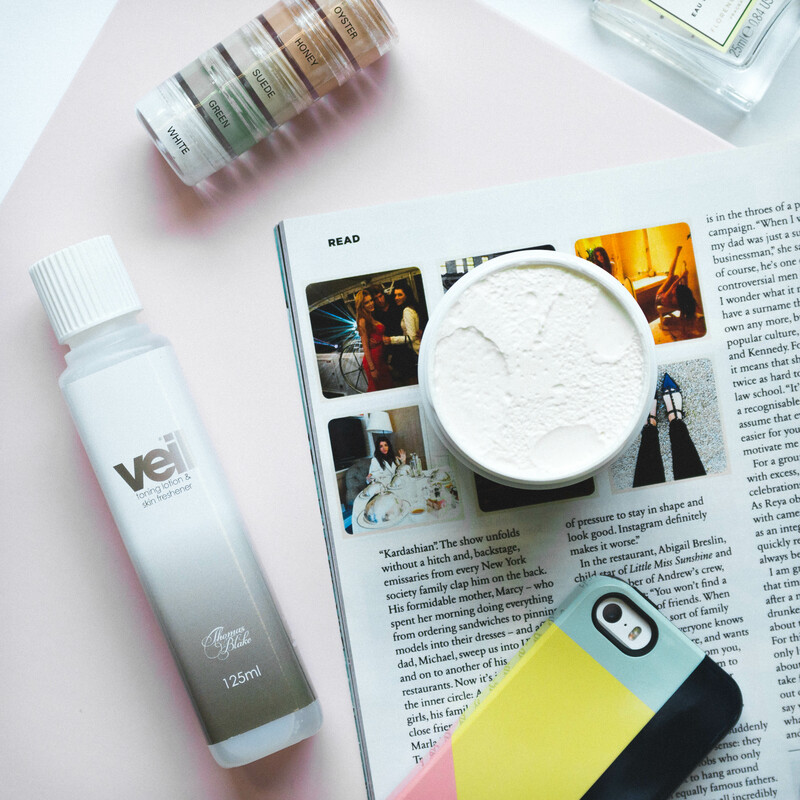 At Veil, our lush skincare range has the perfect products to show your skin some love with. Like it smooth? Our Rich Nourishing Cream is just what you need. Veil’s Rich Nourishing Cream is a lovely textured cream made with the purest Almond Oil. As quick as brushing your teeth, it couldn’t be easier to incorporate moisturising into your daily routine. With regular application, this cream will keep normal to dry skin in tip-top condition. Suffer from dry feet? We highly recommend smothering the cream all over your tootsies right before bed before popping on your favourite pair of cosy fluffy socks and in the morning your feet will feel silky smooth. 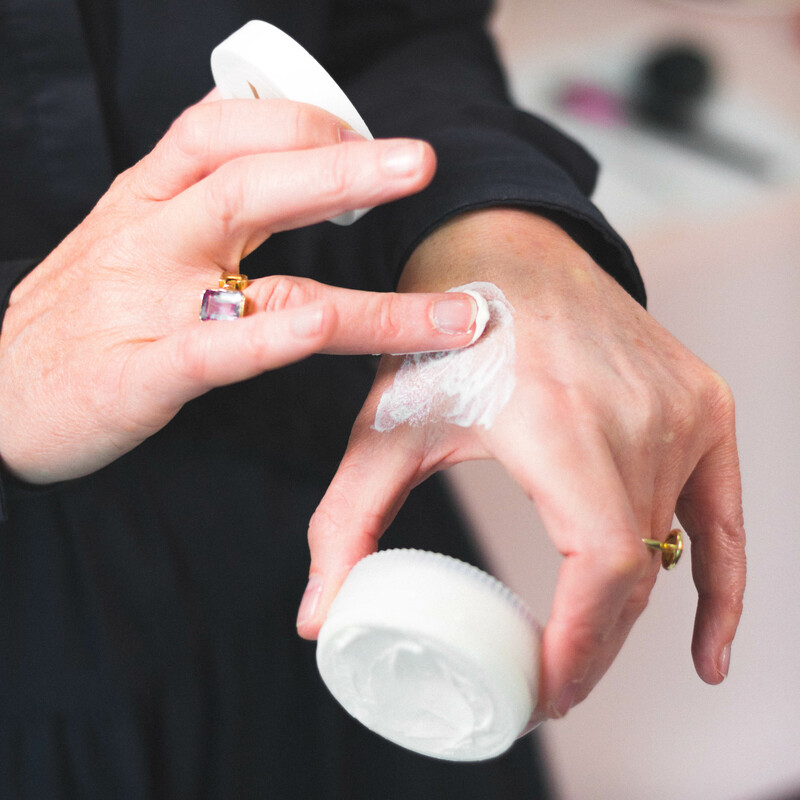 Our Hand and Body Cream is a non-greasy cream that is quickly absorbed. We recommend applying this regularly to the hands to keep them feeling like velvet. The cream can also be used all over the body after bathing and showering to keep the skin nice and soft. The Hand and Body Cream is also unperfumed for allergy free use. If you are suffering from sore skin, check out our Witch Hazel Cream. This smooth emollient cream is quickly absorbed into the skin and works a treat on cracked, chapped and sore skin as it effectively and gently softens the area. It is also ideal for applying on stings, bruising and swellings to help reduce the issue. It can even be used to help cool sunburn as well as windburn. Our Cleansing Cream is ideal for removing your Veil Cover Cream. It is specially formulated and unperfumed for allergy free use. Simply use the cream to cleanse your face and neck each morning before applying your Cover Cream and also use on an evening to gently, easily and effectively remove makeup. Our Toning Lotion is a gentle toner which temporarily shrinks the pores thanks to the astringent properties of Witch Hazel and Rose Water. Apply after cleansing to remove any remaining traces of cleanser or oil before applying your Cover Cream. After use, your skin will feel refreshed and have a very delicate Rose Water aroma. Top tip: during the warmer weather pop your Toning Lotion into the fridge for an extra refreshing skin boost. “The Witch Hazel Cream is perfect for my dry to mixed skin; the moisturing factor is HUGE! If I use the cream in the morning, my skin still feels amazingly moisturised in the afternoon. The Veil Cleansing Cream too is really good and gentle to my skin; I like to use it in the evening before bed and in the morning/before make up. Plus, the pricing was lower than some store bought generic brands, yet I think the quality is far better. Why not give our skin care range a go? Maybe you’re already a fan? We’d love to here your thoughts in the comments!